Mill Worn Antique Oak 12m2 155mm x Random Lenghts. Mill Worn Antique Oak 12m2. 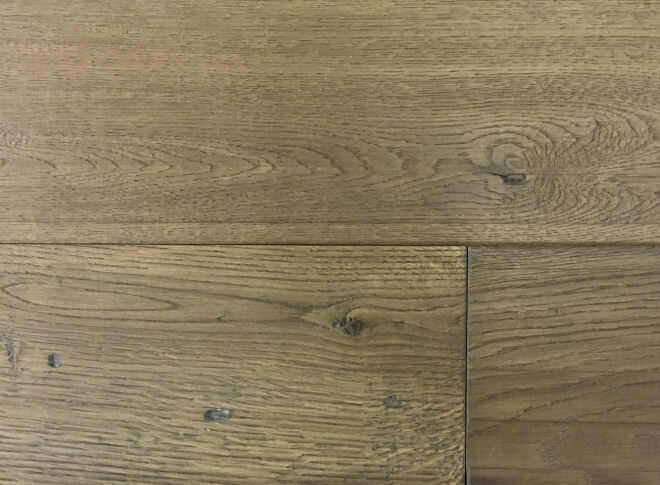 Aged, scraped and distressed engineered oak flooring in a rich antique shade. Next day delivery available if ordered before 12:00, or can be collected from our Leeds Showroom. Size 155mm (W) x Random lengths (mostly long) x 15mm thickness with UV hardened oil finish.